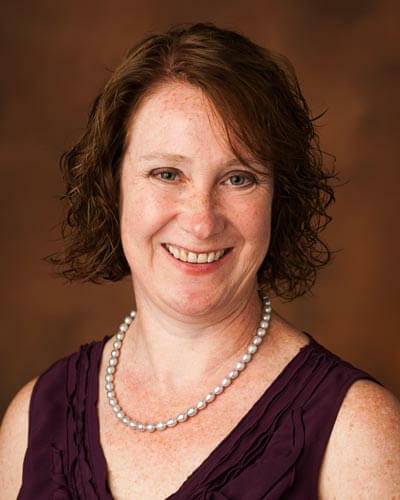 Lee Ann Lannom is the Assessment Librarian for the Vanderbilt Libraries and librarian for the Teaching & Learning Department in Peabody College. Lee Ann has worked in the Peabody Library for 19 and ½ years. What is something about your job that you wish everyone knew? I wish all students would seek out their subject librarian for assistance when starting research. We teach the skills to make research more efficient. Good research is about finding the best sources for you project, not just the first two or three you find. Before there was the single Google search box, doing research meant thinking critically about your topic and understanding how databases (in the former print format) organized research in order to find the best citations. With the proliferation of information, critical thinking and evaluating sources is even more important today. What’s a professional accomplishment that you’re particularly proud of? I learned from a former colleague, before the internet was invented, the value and joy of persevering when researching, to never give up. I relish the feeling of chasing down each little clue to get to the needed information, just like putting together the clues in a mystery novel to solve the mystery. I love a good challenge and tell new students to contact me when they have trouble finding research. If the project is important, then it’s worth the time spent on searching. During my years here in the Peabody Library, I have had some challenging questions and the answer was not always online! When you’re not at work, what’s your favorite thing to do to fill your time? My quilting friends and I have a standing 1st& 3rd Friday date to meet at our favorite quilt shop where we share our lives while quilting. Most of the quilts I have made in recent years have been for one of my many cousins as they reach the big 5-0 birthday. When I want a quick project to work on, I may make catnip toys for my two fur babies, Perry & Della.